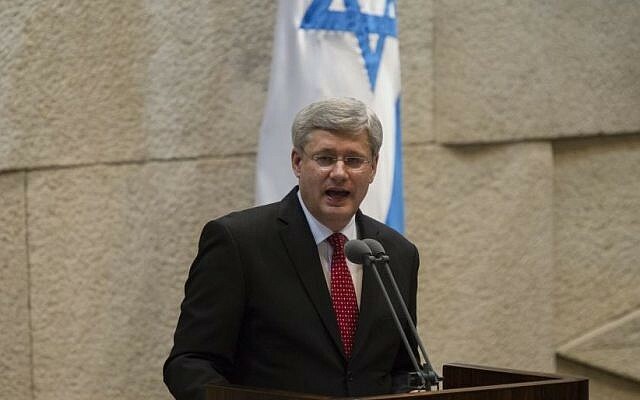 OTTAWA, Canada (AFP) — Canada’s former prime minister Stephen Harper announced Friday he was quitting politics, 10 months after voters tossed his Tories out of office in a general election. The awkward career-politician, who was more at home plowing through economic theory than glad-handing voters on the campaign trail, said in a statement that he was stepping down as a member of parliament after nearly 18 years of public service. 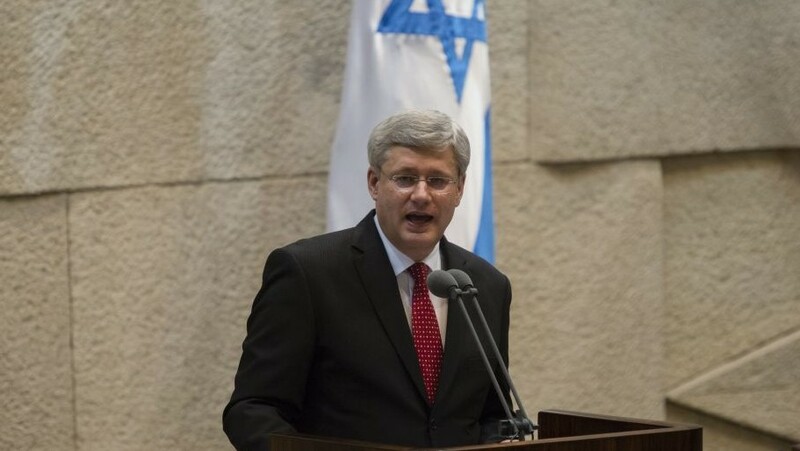 Harper took a strong pro-Israel stand, visiting the country for the first time in 2014 as a guest of Prime Minister Benjamin Netanyahu. Summarizing the previous Tory government’s accomplishments over nearly 10 years with him at the helm, Harper pointed to tax cuts, stiffer criminal sentences, and steering the economy “through the worst global recession since the Great Depression” in 2008. Harper’s spokeswoman Anna Tomala said the former prime minister has formed a consulting group to provide advice to international clients. “The firm will work in tech, finance, energy, infrastructure and manufacturing along [with] other files, in the US, Europe, Middle East and Asia,” she said in an email. Regulatory documents show Harper created a company last December called Harper & Associates Consulting Inc. with former aides Ray Novak and Jeremy Hunt. Since his party’s defeat at the hands of Justin Trudeau’s Liberals on October 19, 2015, Harper has kept a low profile, appearing only once in public in May at a Tory rally in Vancouver. It was the first time he addressed his party and Canadians since his election defeat, and the last time as an elected politician. The partisan crowd responded with a standing ovation. The Tories are scheduled to pick his successor in May 2017. During his years in politics, Harper united the political right and led three successive governments since 2006 before he was defeated in a come-from-behind Liberal landslide last October. 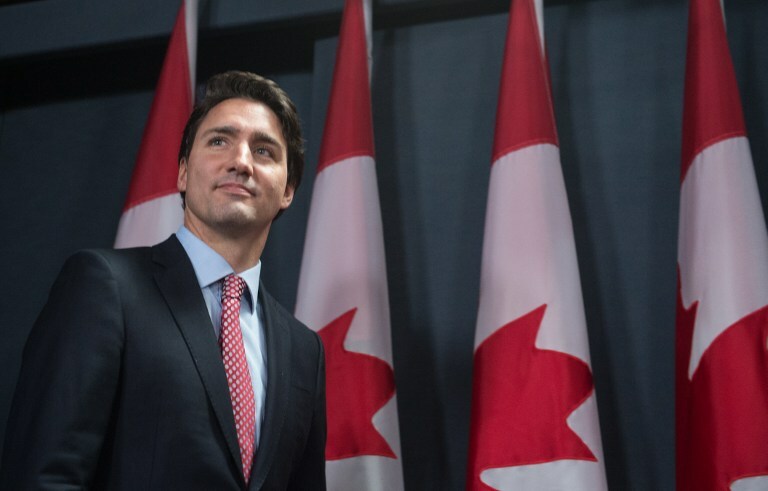 He rejected the Kyoto Protocol climate agreement, more than doubled the number of free trade deals with other nations, including with the European Union, and posted the largest budget deficit in Canadian history in an effort to counter the 2008 global economic slump, before balancing the budget in his last term. Much of Harper’s key crime legislation, including mandatory minimum jail sentences, however, has been rolled back by the courts, or currently faces legal challenges. After the last October election results came in, Harper immediately stepped down as Conservative leader, but continued to represent his Calgary electoral district. Harper leaves behind a party in need of a fresh face and bold new ideas if it hopes to defeat Prime Minister Trudeau and his Liberals at the next ballot in 2019. Pundits suggested shunning Harper policies, notably his dismissive approach to climate change, while others have urged the party to track to the political middle to appeal to a broader electorate. So far, a handful of contenders have launched bids to succeed Harper as leader, including former foreign affairs minister and libertarian Maxime Bernier; physician Kellie Leitch, who was close to the late finance minister Jim Flaherty; former Treasury Board president Tony Clement and backbench MP Michael Chong.